From the moment Rob contacted me about capturing a surprise proposal (see video at bottom) to Jessie we have been excited to shoot their Sonoma Valley wedding. We were honored beyond words to photograph all 3 of their intimate events. Their elegant welcome dinner put on by Mary Schuh and coordinated by Julie Atwood Events was divine! 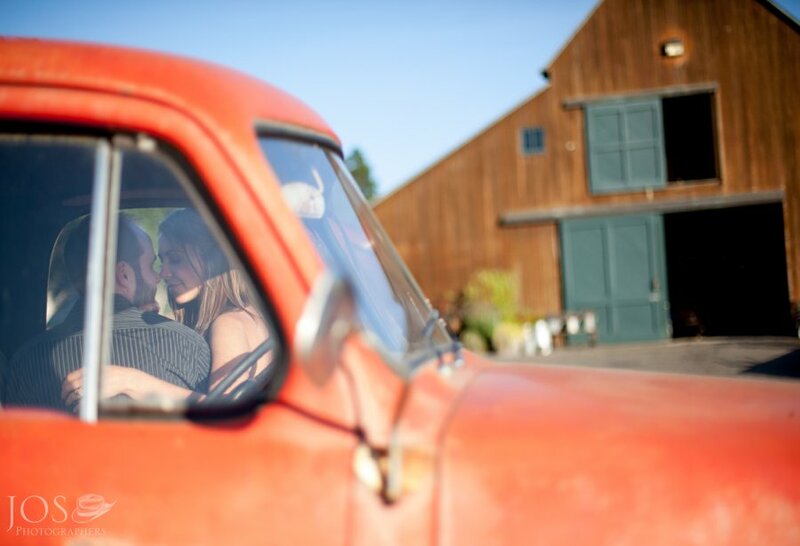 Rob & Jessie Schuh held their lovely welcome dinner at the Atwood Ranch the day before their wedding. Horse rides, superb wine, exquisite food and service, great music, and an elegant rustic barn. Special thanks to Mary Schuh and Julie Atwood and her team for helping make this beautiful event possible. Click below for a special viewing of Rob’s surprise proposal to Jessie under the majestic Elowah falls in Oregon.